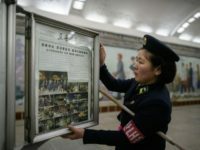 North Korea’s state newspaper Rodong Sinmun condemned the United States and other Western countries for allegedly being home to the “world’s most serious violations of human rights” in an editorial Thursday. 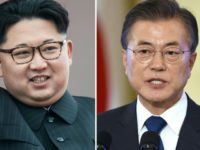 North Korea’s state newspaper Rodong Sinmun published a screed Friday condemning the “vain ambition and prejudice” of the leftist government of South Korea, just as President Moon Jae-in announces a trip to Pyongyang. 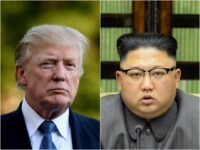 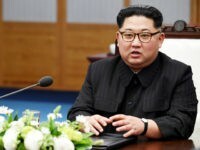 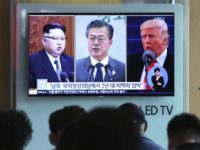 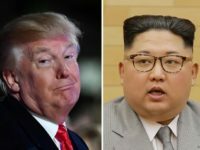 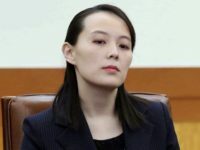 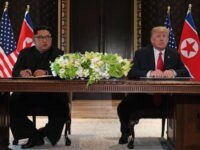 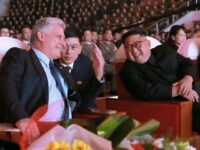 North Korea’s state media – the only means North Korean people have of learning about the outside world – mentioned the scheduled summit between President Donald Trump and dictator Kim Jong-un in a report Friday, one of the few confirmations North Koreans know the summit is happening. 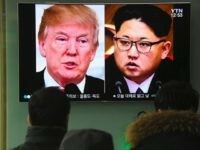 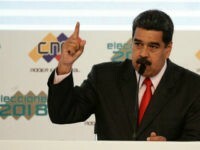 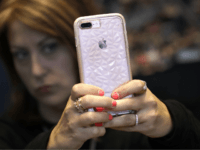 North Korea’s state media has not ceased its barrage of antagonistic propaganda against the free world, publishing a column Tuesday declaring that all capitalist societies are “doomed to come to an end” a week before a scheduled summit between dictator Kim Jong-un and the leader of the capitalist world, President Donald Trump. 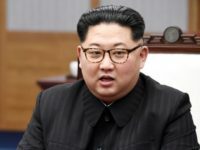 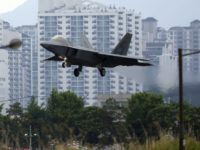 North Korea’s state newspaper Rodong Sinmun, on Wednesday, said joint military exercises between the United States and South Korea occurring while the U.S.and North Korea plan a summit are an “intolerable mockery” of the upcoming historic dialogue. 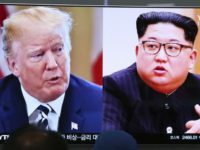 North Korea has claimed that it is “high time the U.S. behaved properly” as the possibility of a meeting between President Donald Trump and dictator Kim Jong-un continues to hang in the balance. 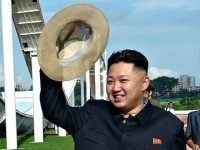 According to South Korean news reports, North Korean propaganda has told its citizens that the summits are not grave discussions of denuclearization, but rather a triumphant Kim Jong-un’s formal welcome into the global nuclear power club. 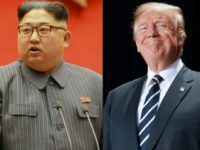 Rodong Sinmun, the state newspaper of North Korea, condemned the United States as the “worst human rights abuser” in the world in an editorial Wednesday protesting the State Department’s recent report on the status of human rights around the world. 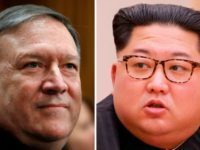 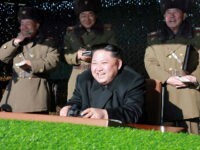 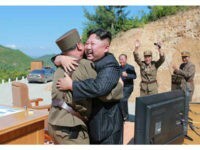 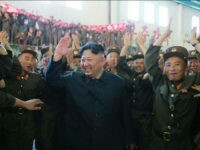 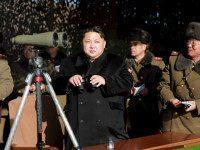 North Korean Media Vows to Resist ‘Imperialist Ideology’ and ‘Cultural Poisoning’ of U.S.
North Korea’s state media outlets, which have remained largely silent on talks for an in-person meeting between communist dictator Kim Jong-un and U.S. President Donald Trump, did not disclose on Wednesday the news that CIA Director Mike Pompeo met Kim personally in Pyongyang. 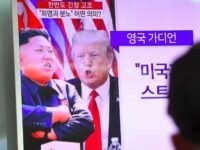 North Korea’s state media outlets do not appear to have softened their tone towards the United States despite reports Tuesday that dictator Kim Jong-un would be open to discussing denuclearization with the Trump administration. 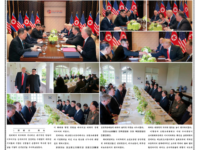 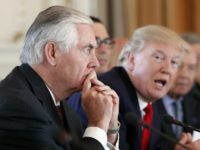 North Korea’s state newpaper, Rodong Sinmun, published a piece accusing U.S. President Donald Trump of “noisily crying out for military counteraction” against Pyongyang a day after Secretary of State Rex Tillerson invited North Korean diplomats to a talk without preconditions. 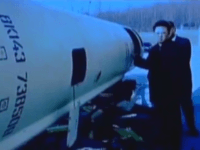 Video of a celebration concert following North Korea’s latest missile launch, believed to have been a test of an intercontinental ballistic missile (ICBM), reportedly shows never-before-seen archival footage of the history of communist nation’s missile program. 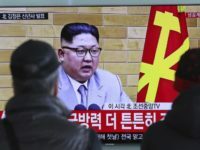 North Korea is a bottomless fountain of apocalyptic threats against the U.S. and its allies, but on Wednesday, its state-run media lashed out against China with unprecedented fury, accusing the Chinese of “dancing to the tune of the U.S.” with “absurd and reckless remarks” about Pyongyang’s nuclear weapons program.